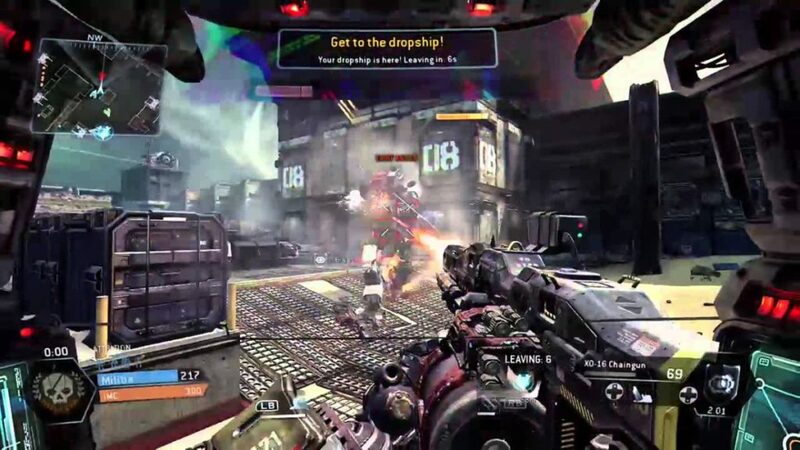 There are more conventional ways to get to the evac ship after losing a match, but in this video by Jason Lea a player takes a route that’s a bit more challenging, ejecting directly from his Titan into the evac ship as it warps out. Is the fact that he landed this while the ship was moving a result of luck or supreme skill? Either way, it takes big brass balls. That’s losing with style.